A couple of weeks ago I set my intention for 2014. My intention is “Do It!” One of the things I want to “do” is spend more time being crafty. 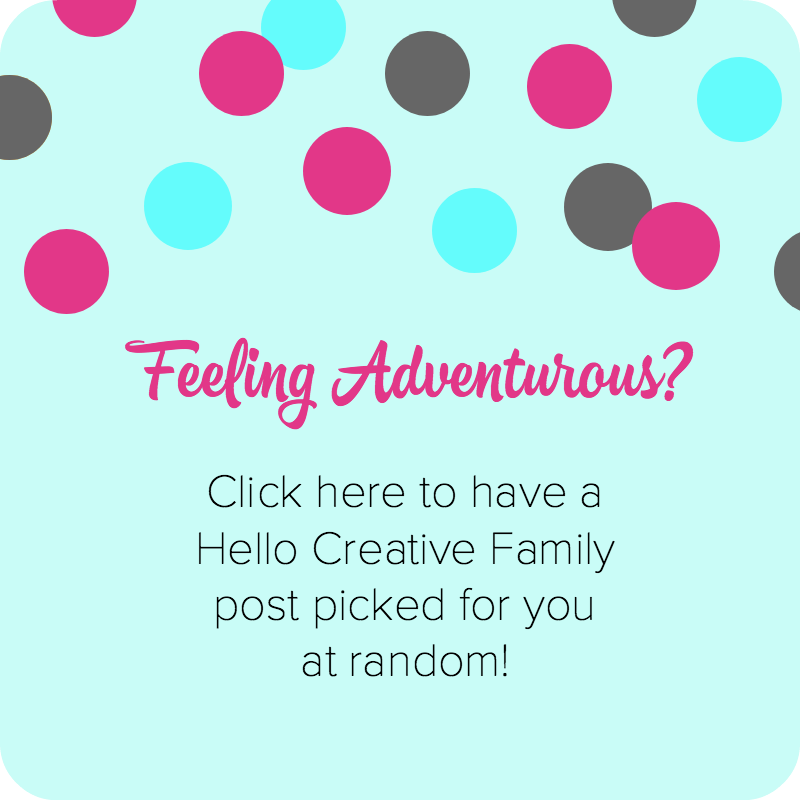 It’s been a few months now since I did my last Weekend Inspiration post, so I decided to take to Pinterest, drool over pins and pick out a few projects that I would love to try. 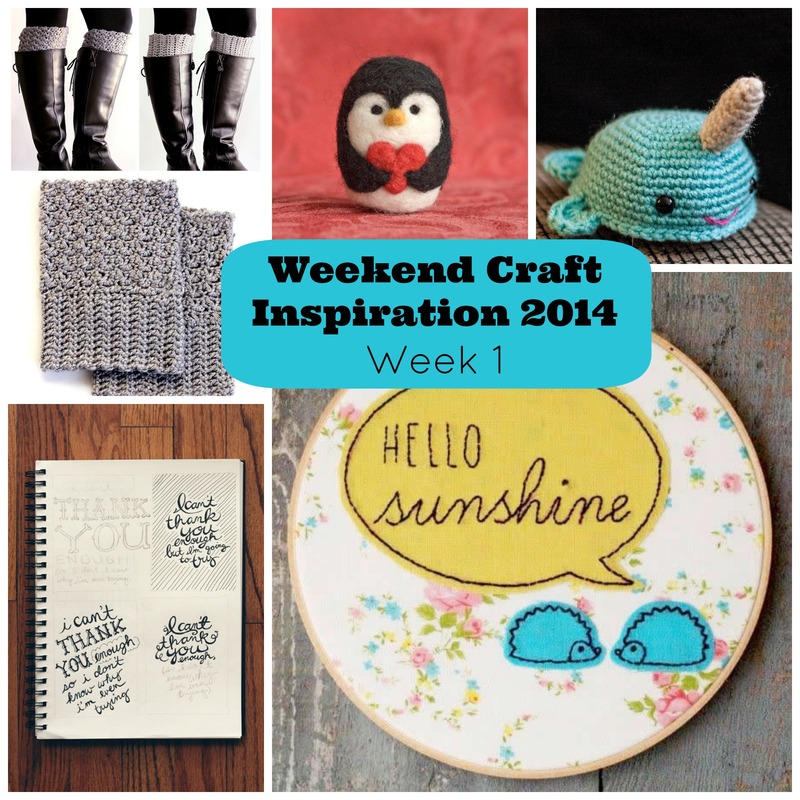 I’m going to try to post a Weekend Inspiration post at least once a month in 2014 so here is Weekend Craft Inspiration 2014 Week 1. 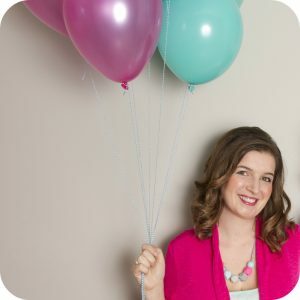 Here are a few of my favorite projects from Pinterest that I’d love to try from each of those creative skills. 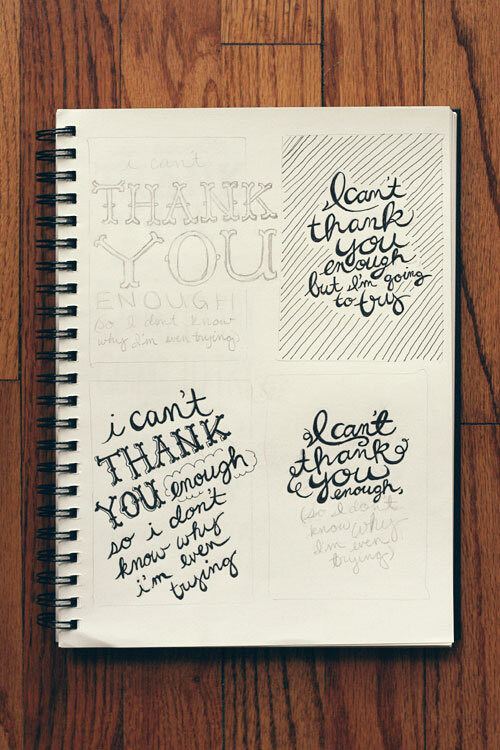 In 2012, for 5 Weeks Amanda from Wit and Whistle practiced hand lettering and shared her progress with her readers. 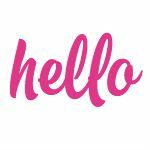 She also created a Hand Lettering Practice Group Pinterest Board where readers shared their own hand lettering journey. The projects provide some great inspiration. I’m currently enrolled in a few online crochet classes on Craftsy. The one that I am currently working my way through is a class on how to make amigurumi. The class walks you through a few different projects, but I’m already looking forward to venturing off on my own. 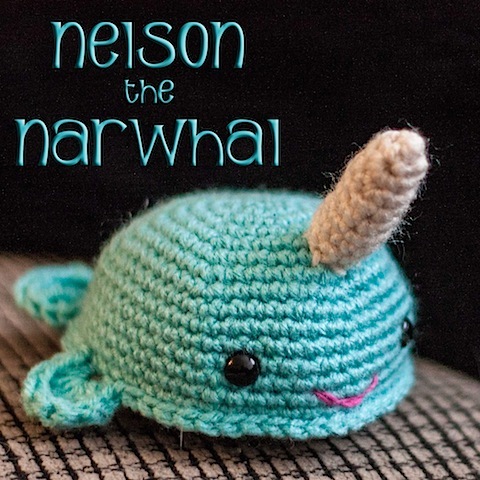 This Nelson the Narwhal Crochet Pattern from What’s For Dinner is adorable and it’s free! This mama has got some big, big calves. 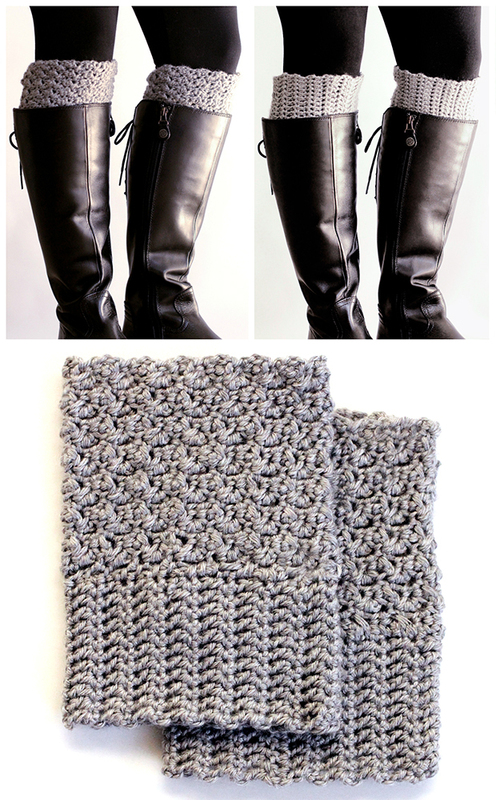 For years I’ve hunted for knee high boots that would fit my big legs and had no luck. Then over Christmas I found not 1 but 3 pairs!!! And they were all 50% off!!! Now all I need is a pair of boot cuffs. These Free Easy Reversible Crochet Book Cuffs from Dabbles and Babbles would be the perfect crochet project for this weekend. Over Christmas I tried my hand at needle felting and made this little felted owl. Since then I’ve been scouring Pinterest for felted animal inspiration. I hope one day to be able to felt half as good as Scratch Craft. 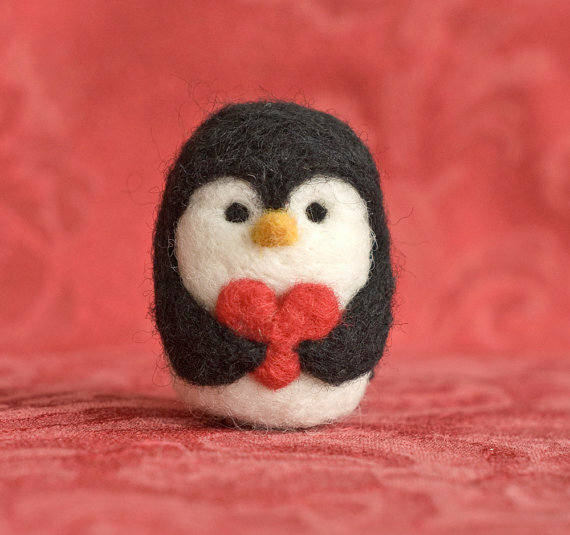 I want to buy this little felted penguin (it’s only $21.00!!!) and dream that one day I’ll be able to make adorable creatures just like this. 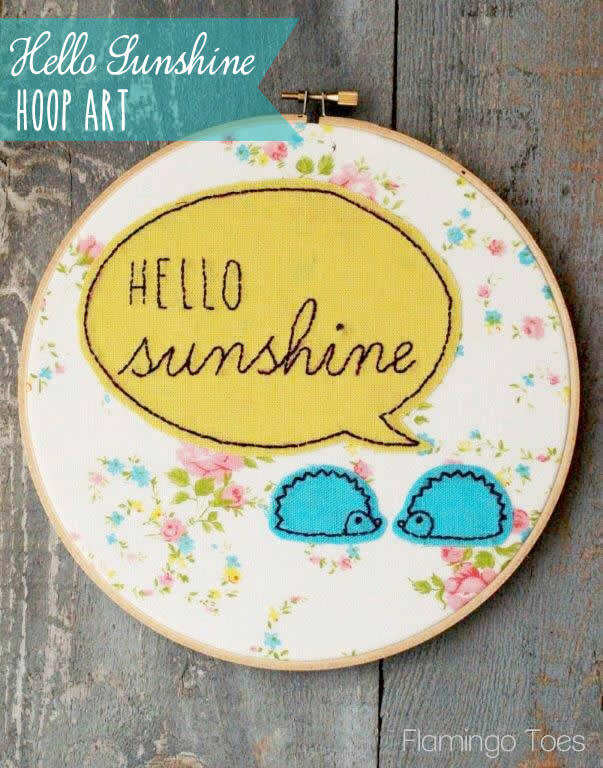 Eeek the little hedgies on this Hello Sunshine Hoop Art from Flamingo Toes are just too cute for words. Bev makes the most adorable embroidery hoop art and then walks you through exactly how to make it. I love the vintage feel of this piece. Tell me… What creative skills do you want to learn/improve on in 2014? 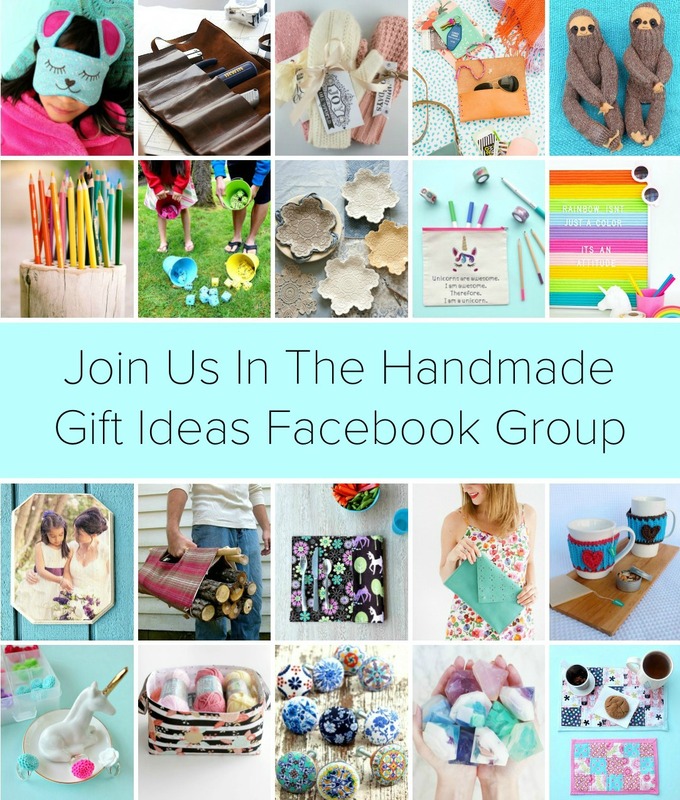 Follow Sew Creative on Pinterest for more inspiring DIY, Food and Craft ideas! 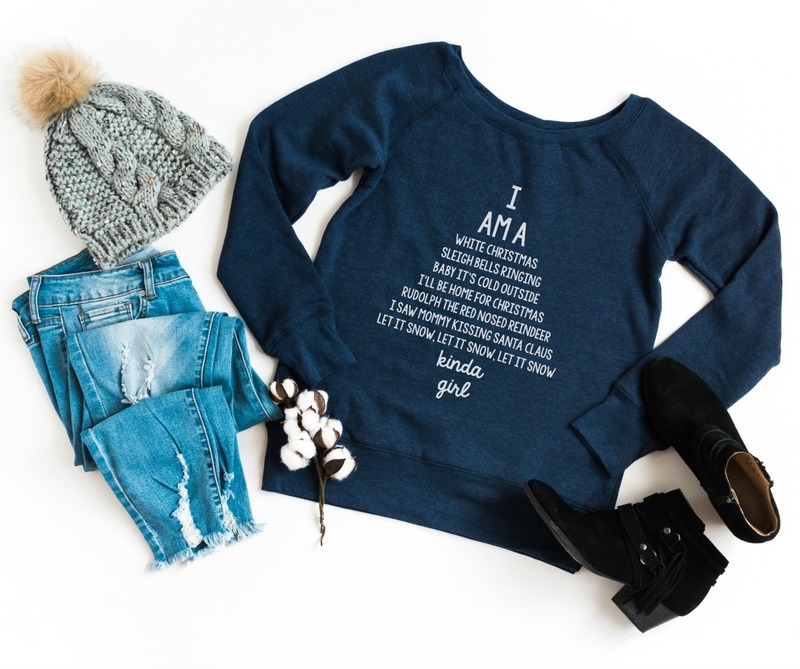 Love all of these, and I have a boot cuffs post going up next week!!! Ooh, thank you for sharing that Hand Lettering board!!! So excited to follow… and learn!! My husband is an artist – a painter, primarily – and he is so amazingly gifted at hand-lettering. My oldest stepdaughter inherited his talent. 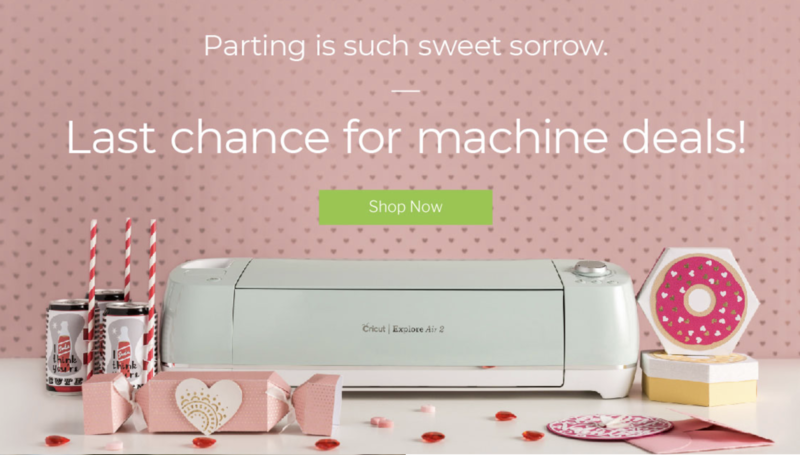 It’s amazing how easy it is. It’s so nice to think of it as a skill that can be learned, at least to some extent. Shana Norris recently posted…Weekly Menu Plan. Love these! That little penguin is too cute. He has shown up in my Pinterest feed too! I love your little animals and would like to make some. I had hoped to make the Narwhal, but am having trouble with the link. Would you consider posting the pattern here?